MERCED, CA: The group Sisters of the Valley, self proclaimed nuns who grow medical marijuana for CBD oil, are fighting to keep their business. 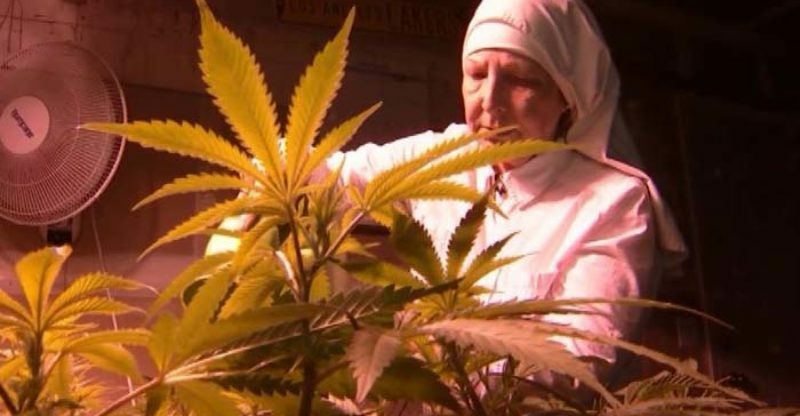 A ban on marijuana cultivation is being proposed to the Merced City Council this week, and if the ban is implemented, Sisters of the Valley will be forced to close their business. The two nuns, Sister Kate and Sister Darcy, create products with CBD oil to aid all type of medical ailments. Although the group has no official religious affiliation to the church, they feel they are doing divine work. 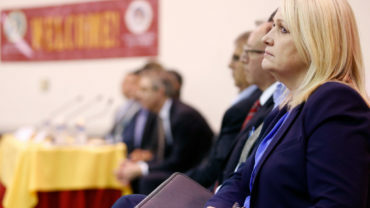 “It’s frustrating to me because there are all of these people with negative attitudes about something that is truly God’s gift,” Sister Darcey told ABC 7. The sisters plan on speaking before the city council in order to make a case against the ban.